Elsa is seven years old and different. Her grandmother is seventy-seven years old and crazy – as in standing-on-the-balcony-firing paintball-guns-at-men-who-want-to-talk-about-Jesus crazy. She is also Elsa’s best, and only, friend. At night Elsa takes refuge in her grandmother’s stories, in the Land-of-Almost-Awake and the Kingdom of Miamas where everybody is different and nobody needs to be normal. When Elsa’s grandmother dies and leaves behind a series of letters apologizing to people she has wronged, Elsa’s greatest adventure begins. Her grandmother’s letters lead her to an apartment building full of drunks, monsters, attack dogs, and old crones, but also to the truth about fairy tales and kingdoms and a grandmother like no other. Elsa is not your typical seven year old. Wise beyond her years, precocious and widely read, she is bullied by her peers and misunderstood by almost everyone in her world. Her parents are divorced. 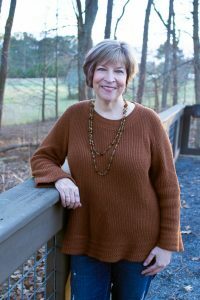 She lives with her mother and stepfather and isn’t at all sure about the new baby who soon will be joining their family; her father is remarried and too busy with his new family to spend much time with his daughter. Her world revolves around her eccentric grandmother, who loves her more than anything and regales her with stories designed to help her make sense of the world and forget about its cares. So when her grandmother dies, she loses her best friend and only protector. 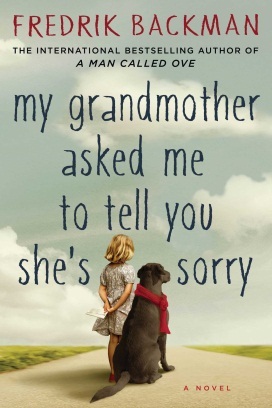 Anticipating this, her grandmother sends Elsa on a mission to deliver letters of apology to all the people Granny needs to apologize to, all of whom turn out to be characters she recognizes from their imaginary worlds. This helps her to cope with her grandmother’s death and reconcile with her life’s harsher realities. This is a story like no other – comically accurate and heart wrenching, with a delightful cast of unique characters, great dialogue, and a powerful lesson: people are often so much more than they first appear to be. Five deeply satisfied stars!